In this summary of the state of the world’s human rights, we turn our attention to a handful of key issues and themes that have been prominent in 2018. 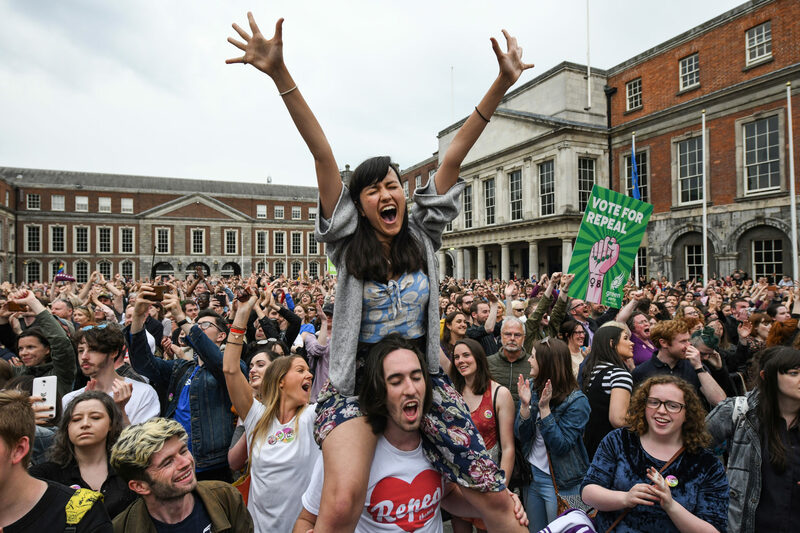 We examine some of the defining moments for each region, look at key movements that have called for change, and consider in particular how the rights of women have fared during the year. We also acknowledge the many human rights defenders working around the world today, and pay tribute to those who have lost their lives or freedom in the course of their work. Even in the darkest moments, their courage gives us the strength to continue our fight for human rights. 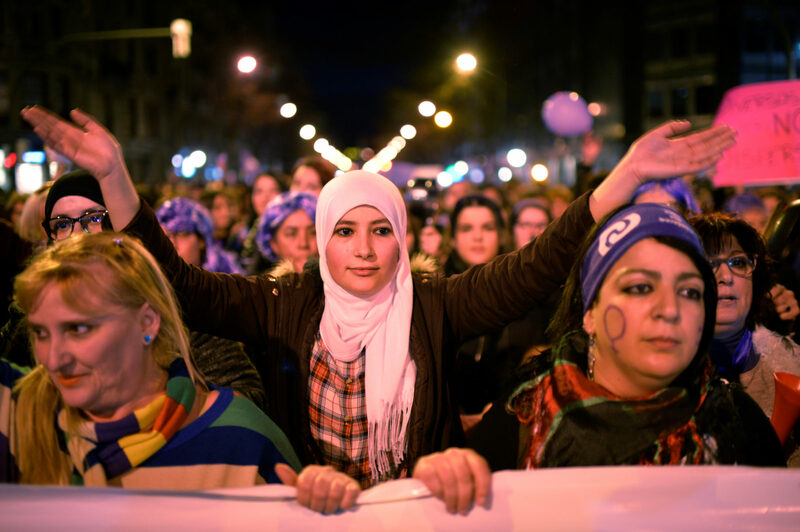 Women have been at the forefront of movements for human rights change in 2018. 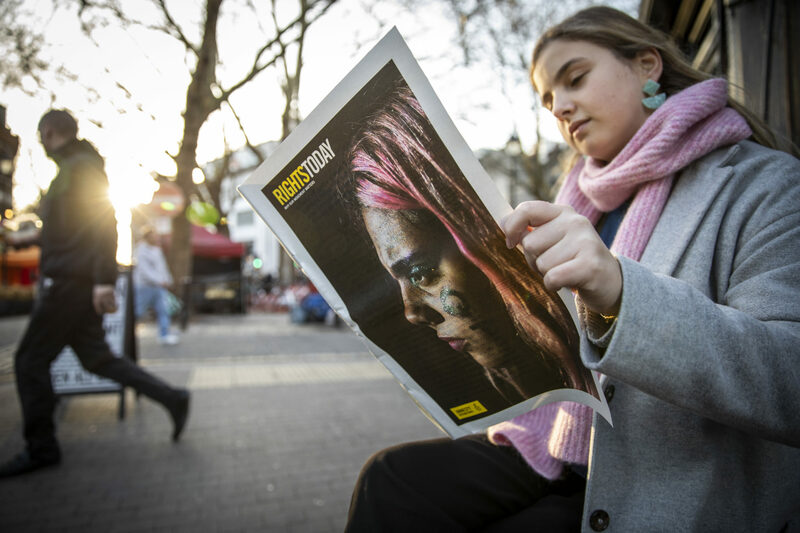 Across the world, activists and human rights defenders have championed the rights of women and marginalized groups, often putting themselves in danger to make their voices heard. They are the real heroes of 2018.